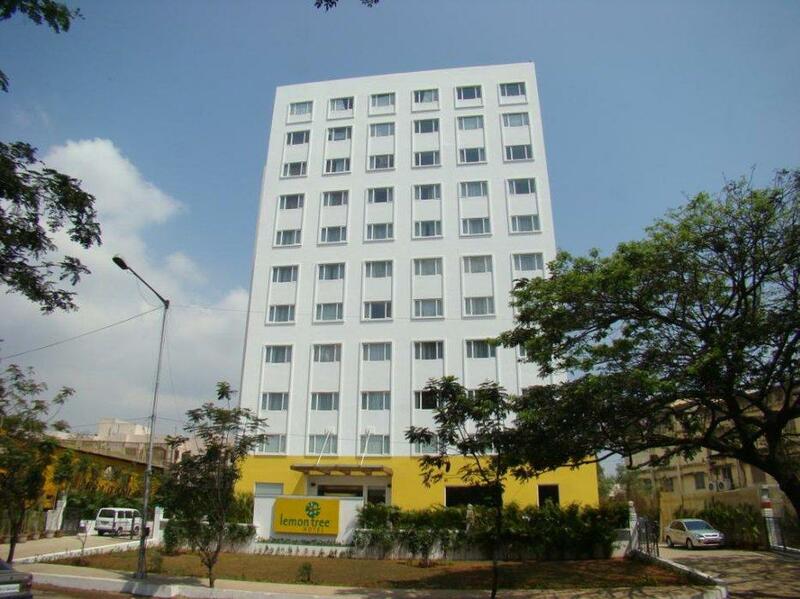 Lemon Tree Hotel; Shimona, Chennai, located in the heart of the city, is in close proximity to the Chennai Trade Center and DLF IT Park which houses IBM, DELL, Zoho Corporation, Barclays, RBS, Symantec Corporation and Computer Sciences Corporation. 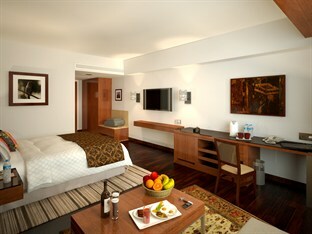 At Lemon Tree Hotel Shimona Chennai you will find a 24-hour front desk, concierge desk and a billiards table. Other facilities offered at the property include luggage storage. The property offers free parking. The hotel is 10 km from the beautiful Marina Beach. The Koyambedu Bus Station is 13 km, the Chennai Central Railway Station is 16 km and the Chennai International Airport is 6 km away. 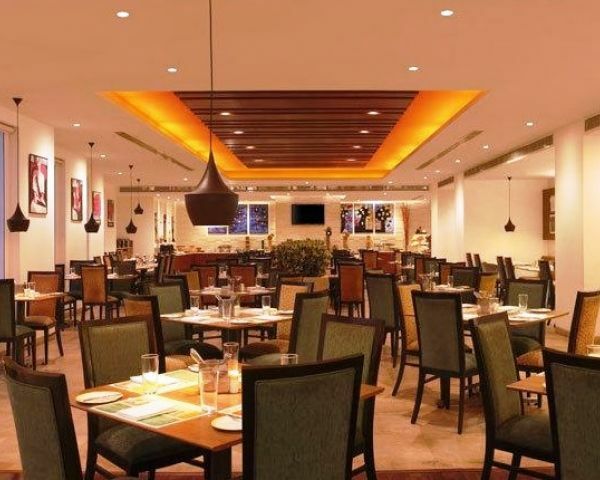 Citrus Café serves a selection of Indian and International cuisines. Refreshing beverages can be enjoyed at Slounge Bar.